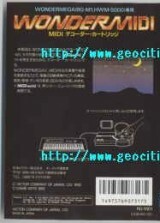 Wonder Midi - Midi Decoder Cartidge	Contribute! 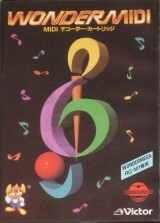 One of the rarest megadrive cartidges: Wonder Midi. Made to be used with the wonder mega RGM1.